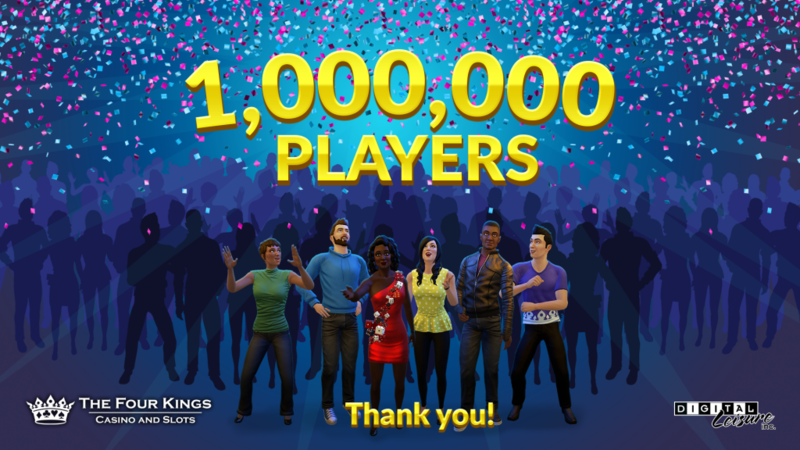 In honour of our one millionth Four Kings user on PlayStation, we’re giving away 1,000,000 chips to one lucky player! To win, all you have to do is sign up for our Four Kings Casino and Slots Newsletter. By signing up for the newsletter you will win at least 1,000 chips – so everyone is a winner! The grand prize draw will be conducted after the season ends, so be on the lookout for an email in early September. While playing The Four Kings Casino and Slots, press the options button on your PS4 controller. Select the “Other” category on the side. Check the “Newsletter Opt In” box. Players can only use one email per account.